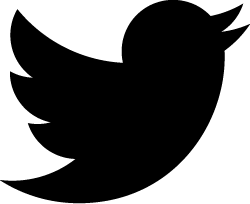 R is for Reader (and Revolutionary). 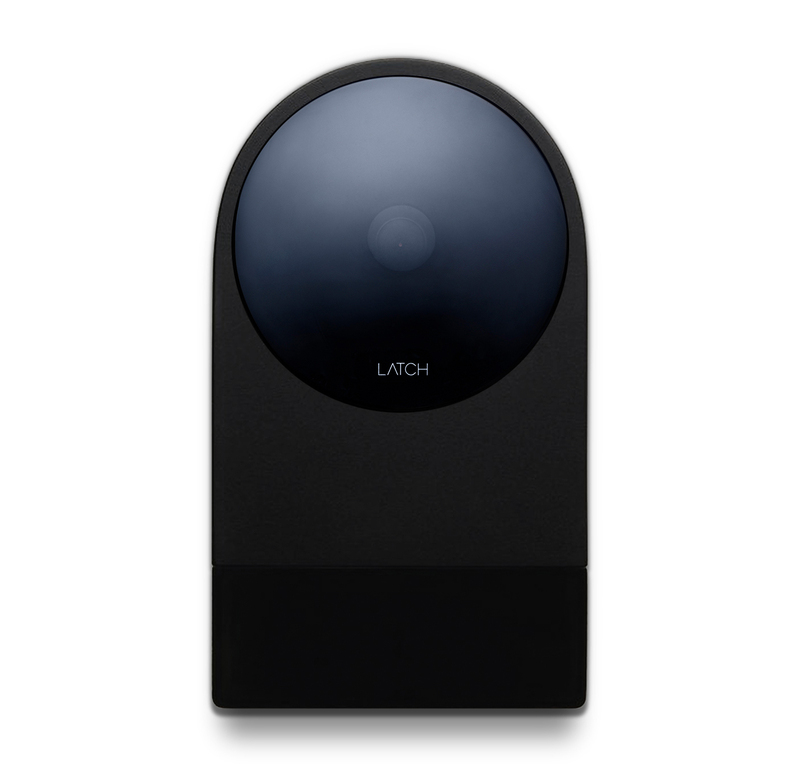 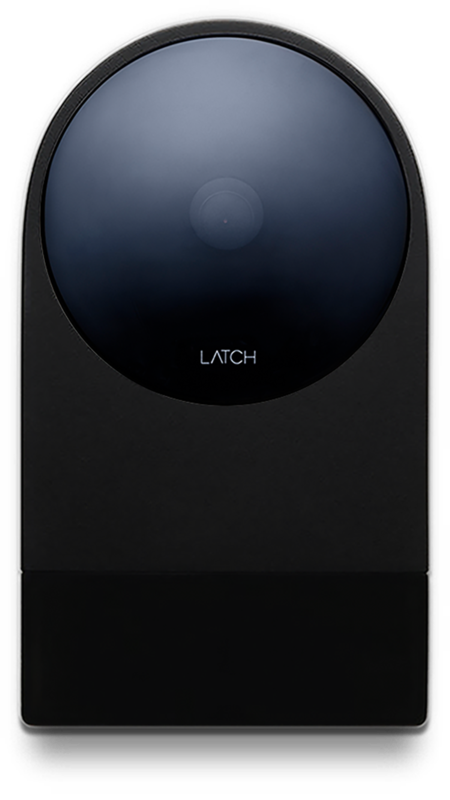 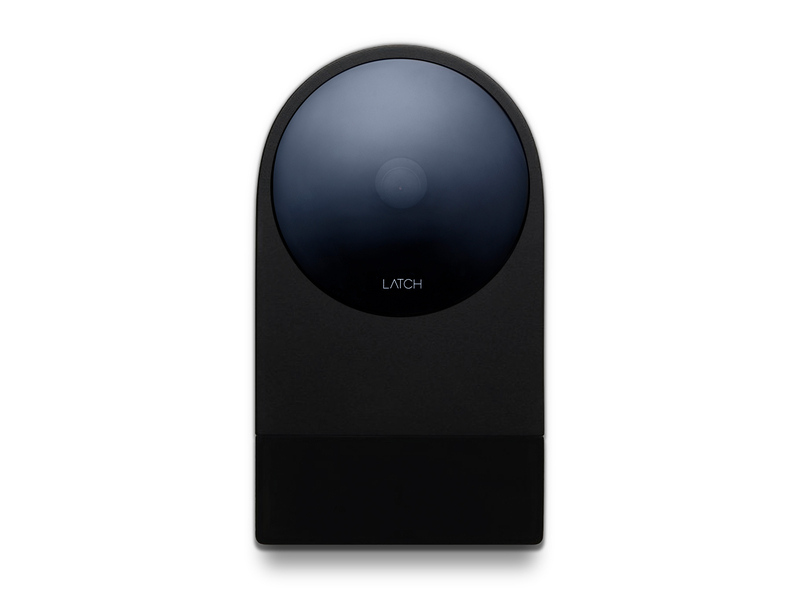 The Latch R combines a reader, door controller, and management system into one simple product. 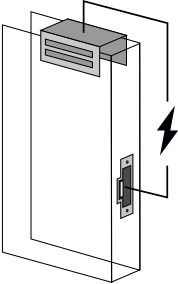 The device directly connects to any electrified locking mechanism in addition to motion detectors and request to exit devices.